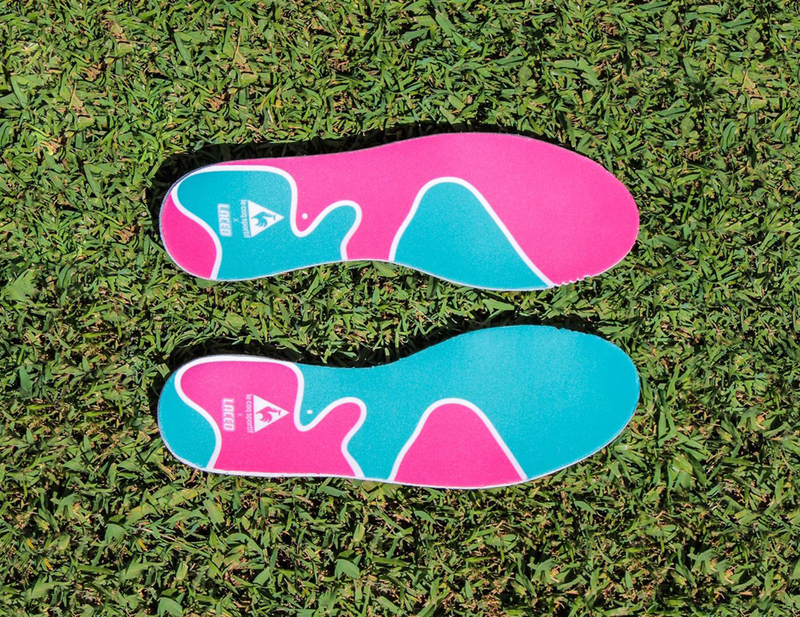 Le Coq Sportif tap Laced for their latest collaboration. 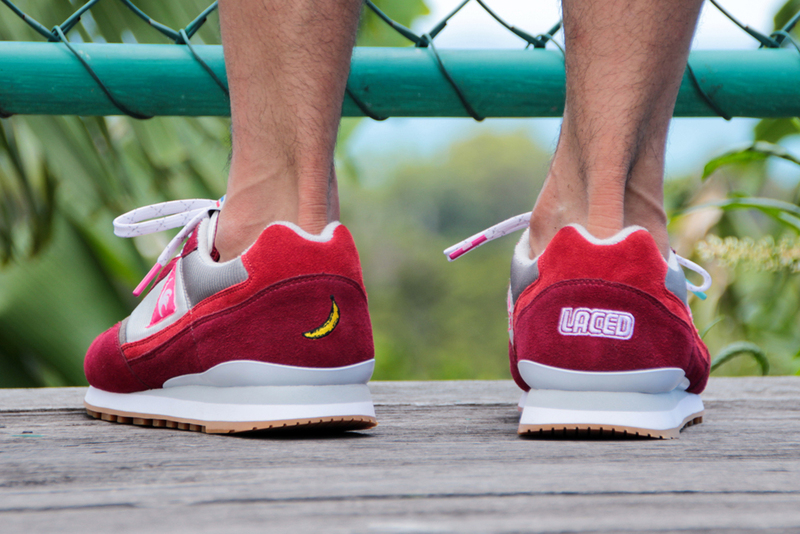 Australia and France join forces as Laced teams up with Le Coq Sportif. 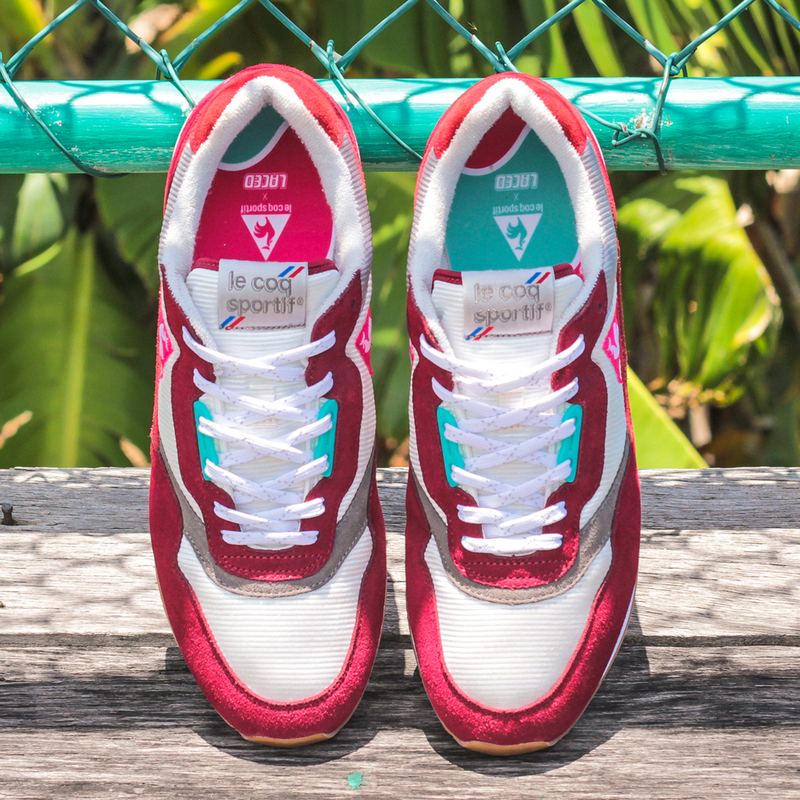 The Australian-based street wear brand chose to work on the 1988 Zenith runner, which is their favorite sneaker from Le Coq Sportif. 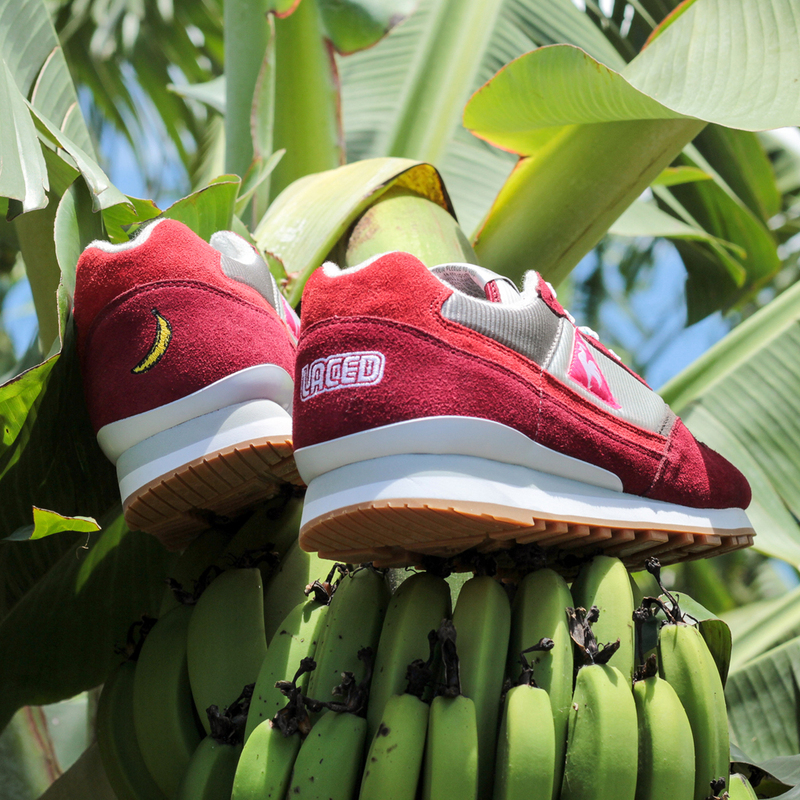 Paying homage to their Queensland roots, this pair is known as the 'Banana Benders' edition, and is also Laced's first-ever collaboration. Queensland farmers are responsible for 90% of all Australia’s bananas, and people outside the country often refer to the natives as banana benders due to their laid back lifestyle. They are also known for their fierce sporting rivalries, which is where the choice of colors come into play. 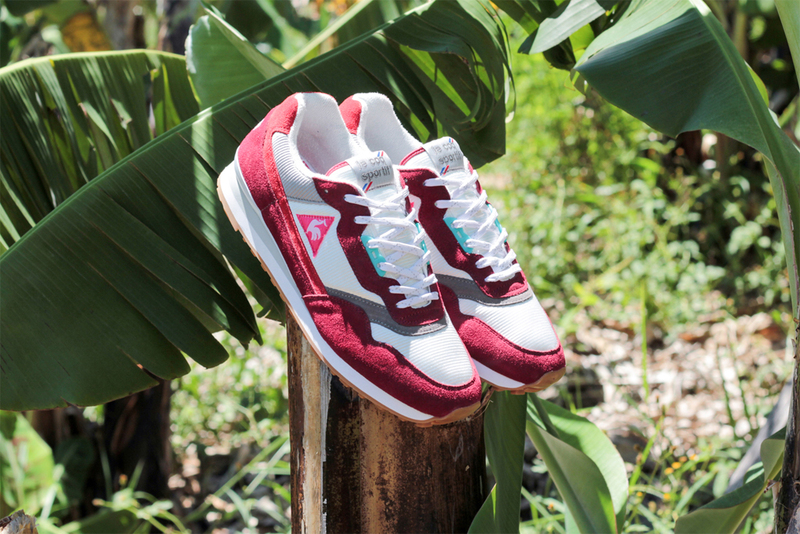 This sneaker comes in a maroon, optical white and high rise grey colorway. They feature a maroon-based premium suede upper, symbolic to the warpaint Queenslanders often wear as they go into battle. White mesh and grey accents provide a neutral base, while dark grenadine gives a nod to the dry dirt that covers most of Australia. Finishing this pair off is a white embroidered 'Laced' logo on the back heel of the right sneaker, an embroidered yellow banana on the left and custom printed insoles. 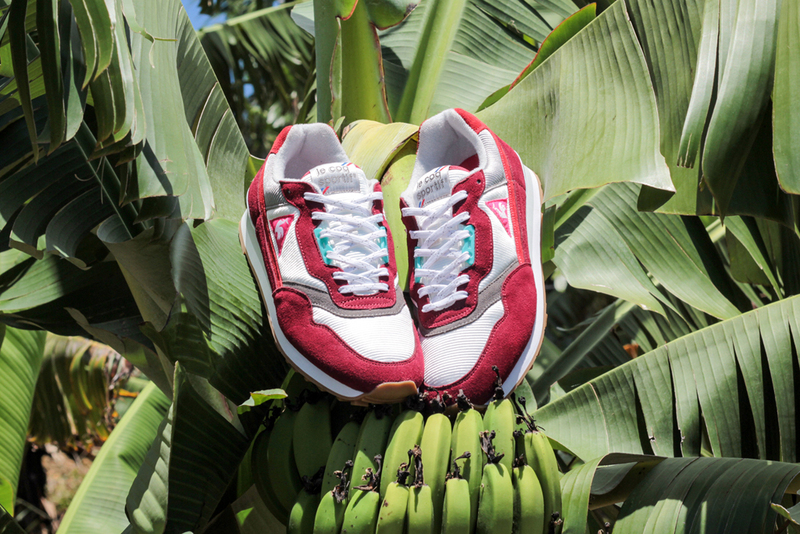 The 'Banana Benders' Zenith will be available at Laced as well as select Le Coq Sportif retailers worldwide on Saturday, March 28. They are limited to 666 pairs.